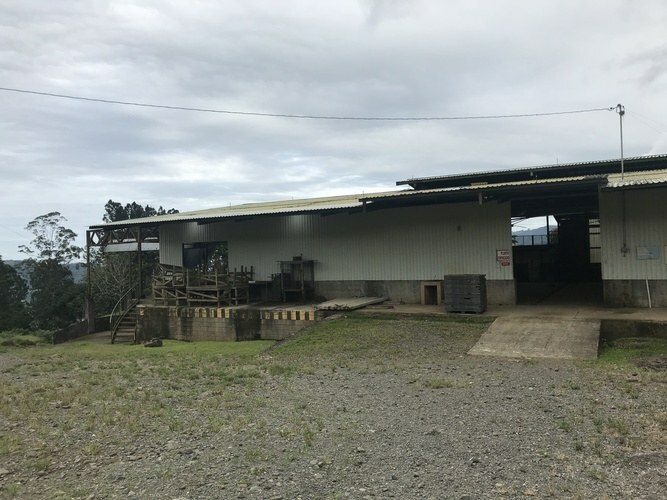 Commercial properties like hotels, restaurants, retail and warehouse space for sale in Cartago, a province in the Central Valley of Costa Rica. 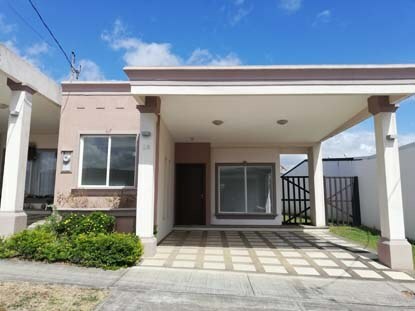 This property is located in La Lima, Cartago, Costa Rica, in Cartago county. This property with city and mountain views is situated in this part of Costa Rica. 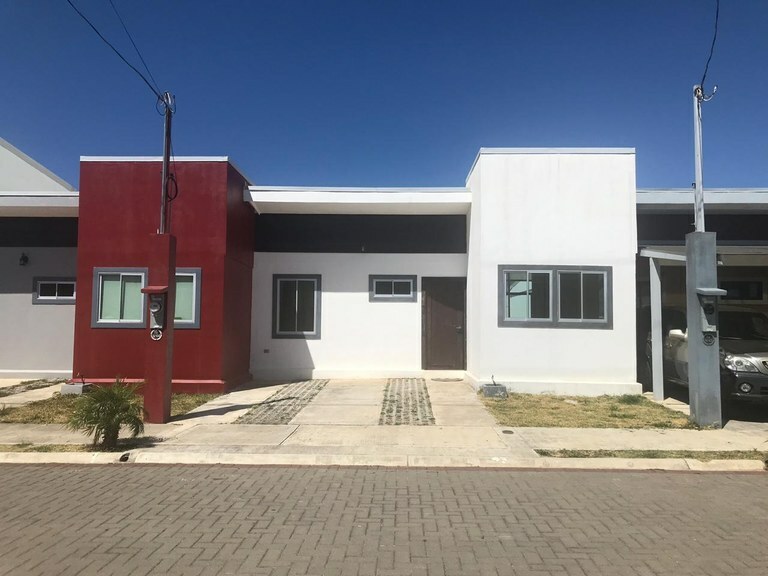 The land area of this property is 3,800.00 square meter (40,902.70 square feet), and it has an interior space of 2,400.00 square meter (25,833.28 square feet). This house is located in Cartago, Cartago, Costa Rica, in El Guarco county. This property with view is situated in the cloud forest of Costa Rica. The land area of this house is 237,00 square meter (2.551,04 square feet), and it has an interior space of 197,00 square meter (2.120,48 square feet). This house is located in Turrialba, Cartago, Costa Rica, in Turrialba county. This countryside property with mountain and wooded views is situated in the cloud forest of Costa Rica. The land area of this house is 0,68 hectare (1,68 acre), and it has an interior space of 284,00 square meter (3.056,94 square feet). This house is located in Santa Rosa, Cartago, Costa Rica, in county. This property with mountain view is situated in the cloud forest of Costa Rica. The land area of this house is 3.786,00 square meter (40.752,00 square feet), and it has an interior space of 773,00 square meter (8.320,47 square feet). 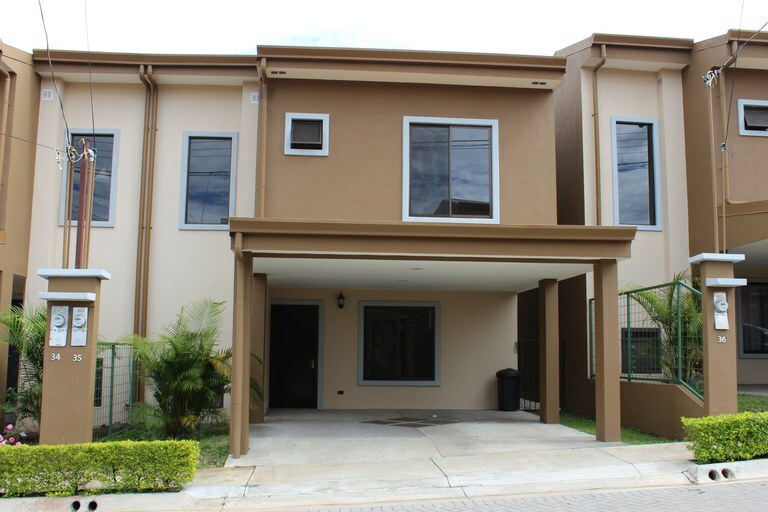 This house is located in Cartago, Cartago, Costa Rica, in Cartago county. This property with view is situated in the cloud forest of Costa Rica. The land area of this house is 172,00 square meter (1.851,39 square feet), and it has an interior space of 107,00 square meter (1.151,73 square feet). This property is located in Turrialba, Cartago, Costa Rica, in Turrialba county. This countryside property with greenbelt and wooded views is situated in the cloud forest of Costa Rica. 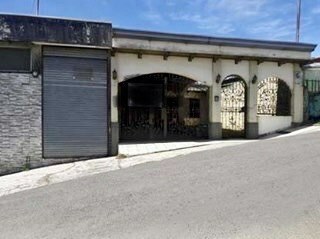 The land area of this property is 66,00 hectare (163,09 acre), and it has an interior space of 1.000,00 square meter (10.763,87 square feet). This house is located in Cartago, Cartago, Costa Rica, in Oreamuno county. This property with view is situated in the cloud forest of Costa Rica. 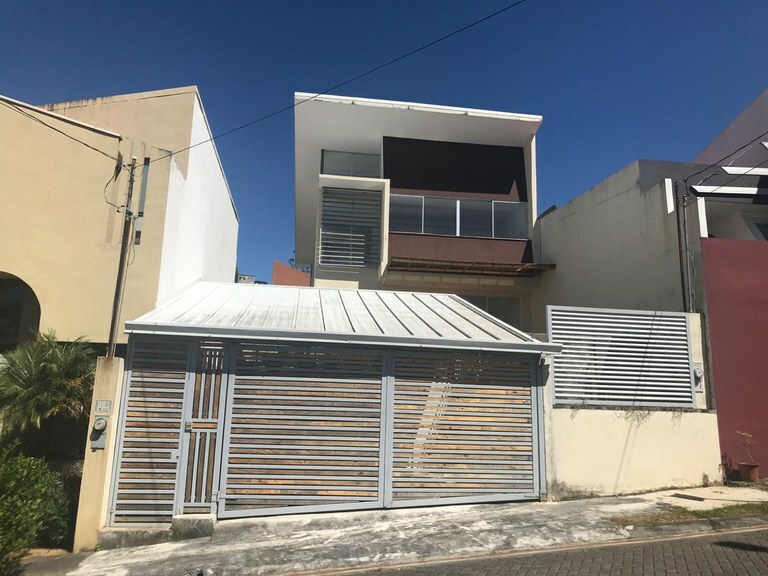 The land area of this house is 202,00 square meter (2.174,30 square feet), and it has an interior space of 120,00 square meter (1.291,66 square feet). This house is located in San Juán, Cartago, Costa Rica, in La Unión county. This property with view is situated in the cloud forest of Costa Rica. The land area of this house is 262,00 square meter (2.820,13 square feet), and it has an interior space of 222,00 square meter (2.389,58 square feet). This house is located in San Rafael, Cartago, Costa Rica, in La Unión county. This property with view is situated in the cloud forest of Costa Rica. The land area of this house is 183,00 square meter (1.969,79 square feet), and it has an interior space of 135,00 square meter (1.453,12 square feet). 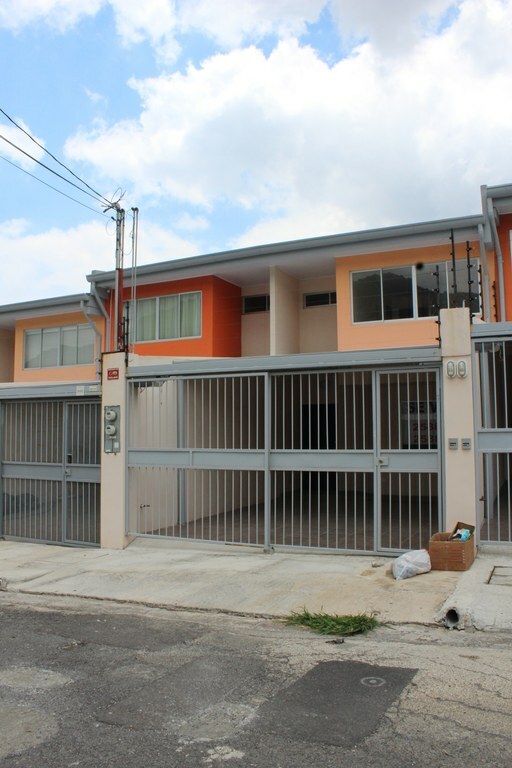 This house is located in El Guarco, Cartago, Costa Rica, in El Guarco county. This property with view is situated in the cloud forest of Costa Rica. The land area of this house is 151,00 square meter (1.625,34 square feet), and it has an interior space of 94,00 square meter (1.011,80 square feet).